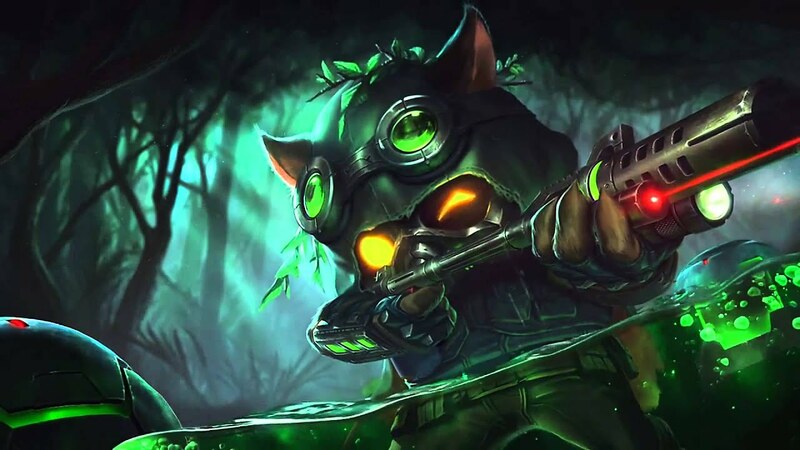 Ionia has the Kinkou Order, but Bandle City has the Swift Scouts and the Omega Squad. These two legendary elite forces have decided to battle on the Fields of Justice. While both are widely viewed as forces of good, a little friendly rivalry and competition between them should drive them to become even more effective special forces.